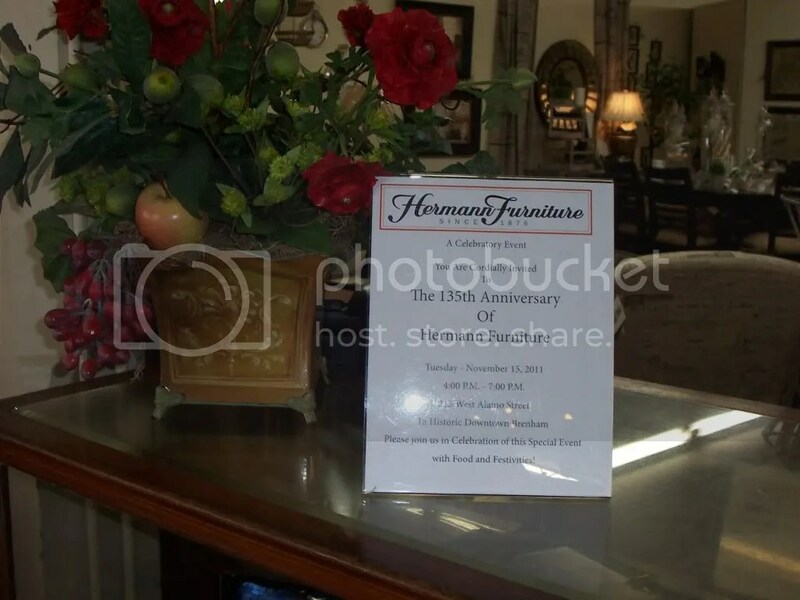 One Hundred ThirtyFive years ago, in 1876, the Hermann family opened a furniture store in downtown Brenham. Yesterday, we celebrated that opening with a deluge of water that could have ruined the planned outdoor festivities. Typical Hermann fashion, they were grateful for the rain because our community desperately needs it. Mr. Hermann joked, “if I had known planning this would have brought rain I would have done it months ago”. Jennifer Hermann just went right on with the day re-staging her efforts in doors. That’s how they conduct themselves with gratitude and graciousness. That is the family legacy that Jennifer would probably insist that she inherited from the Hermann’s before her; especially, from her beloved grandfather. 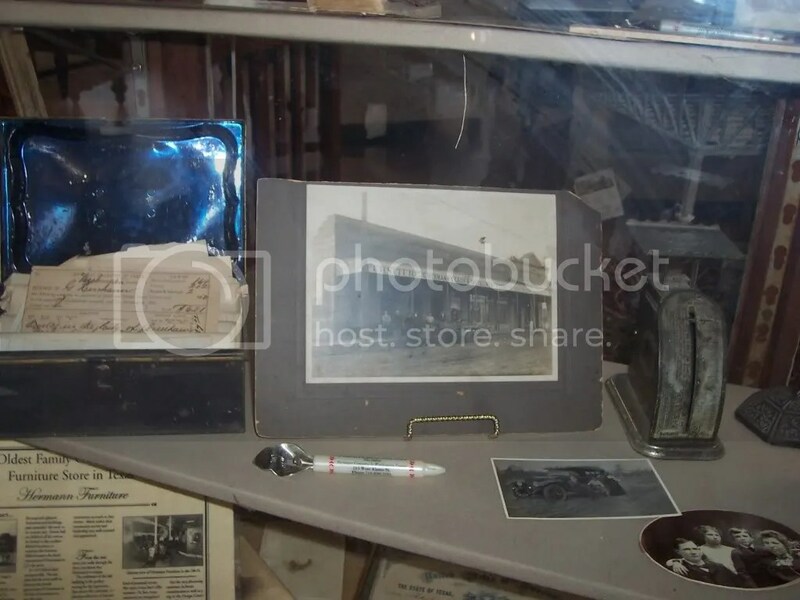 In the photo below are some of the family photos of the store way back when and a few other mementos. If you can imagine a place where everything home and design could take place in a personal and unique way with caring and loving people — Hermann Furniture is it! 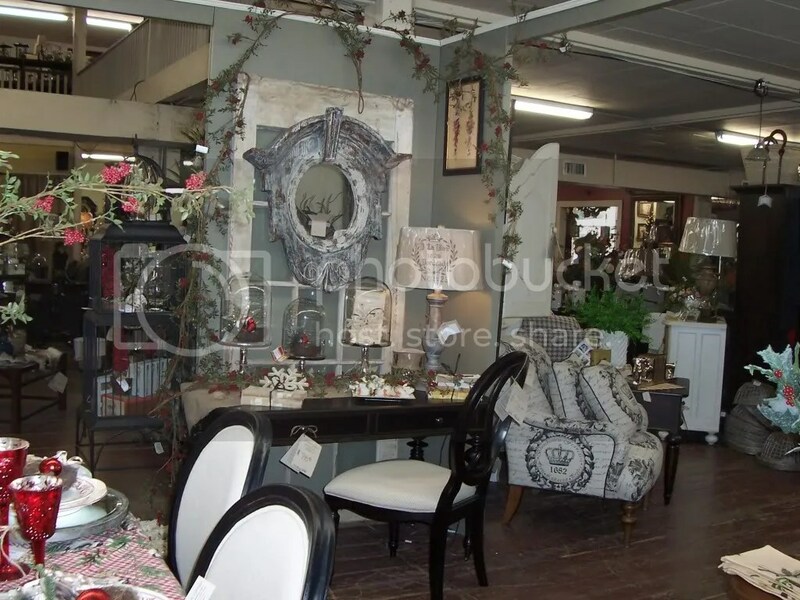 The building houses a design center with fabrics, frames, floral and a design team to carry out your own personal vision for your home from upholstery, window treatments and accessories. You are always greeted at the door with a smile and warm welcome. It takes a while to stroll through the main floor with furniture and vignettes that carry the latest design elements: Traditional, French, Equestrian, Urban Chic and the list goes on. 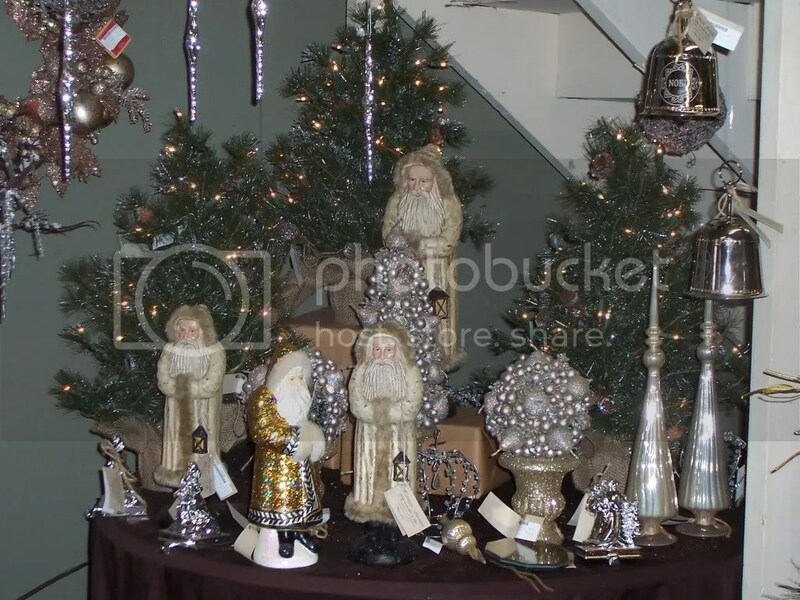 Then there are the antiques, and upstairs is the Kincaid gallery, but don’t forget about the holiday decor. Always something unique that you just can’t find anywhere else. French Inspired and ready for a Merry Christmas. 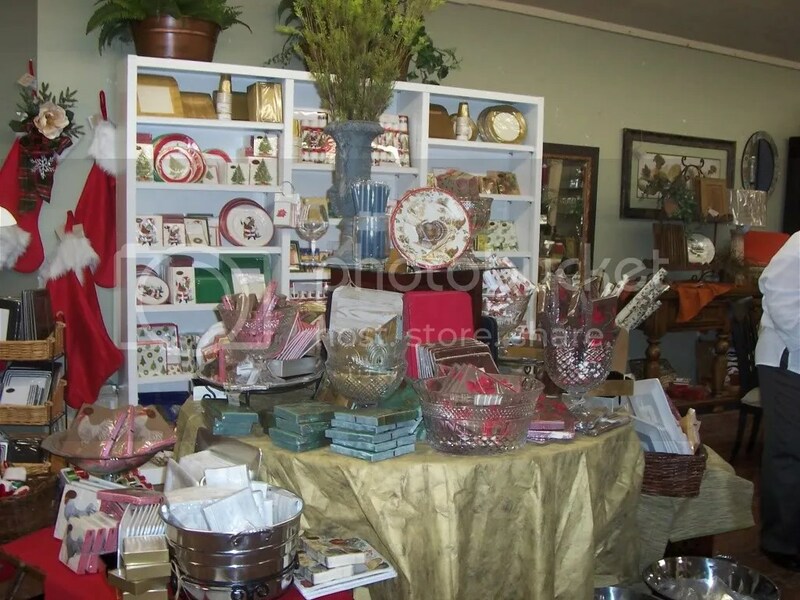 Below is just a peak at the expansive selection of tableware and entertaining items. 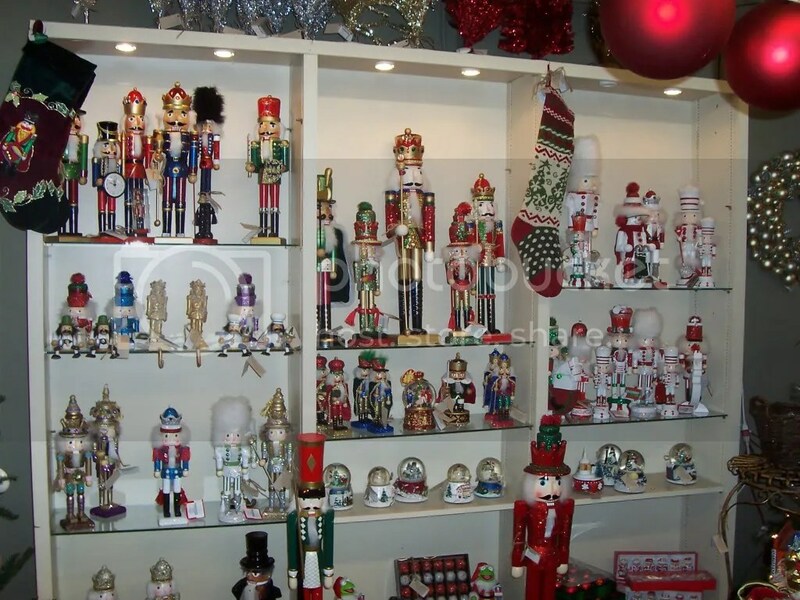 The Nutcracker Market – up close and personal! Saint Nicholas in Silver and Gold! The tiniest drop in a bucket is all I have covered. You have to come see for yourself! You will absolutely fall in love. I did.